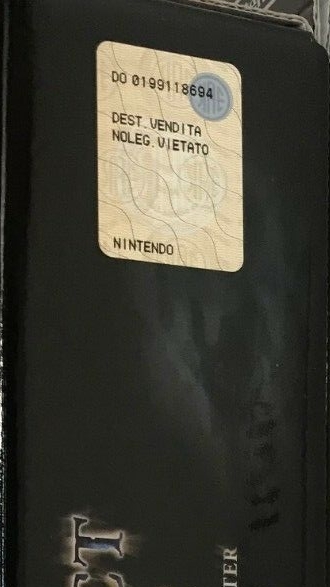 The European limited edition was released in Italy with an official barcode sticker covering the original barcode, and an SIAE sticker. Everything else is identical. Thanks to eBay member gamestart_italy (images 1-3).